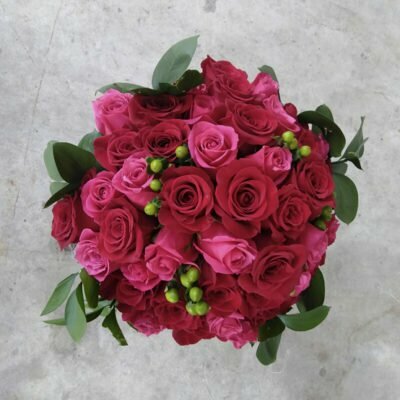 We are a small local Flower shop, specialise in luxury roses bouquets and the same day flower delivery services. We do not belong to any of the florist chains or flower’s aggregators. As a result our prices are 40% lower than in any other flower shop. All of our flower arrangements are accompanied with free personalised hand written message on a custom card, and with a plant food required for a bouquet. You can add a personal message in the “Checkout” page as well as to set “special delivery instructions”. Hand flowers delivery. 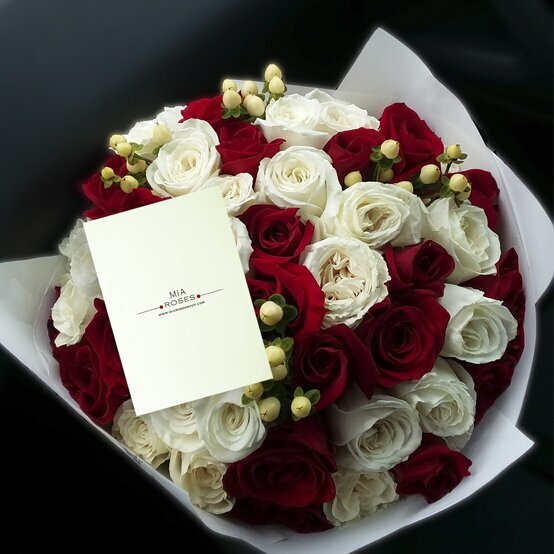 We do not use any of the delivery companies except our own, taking care about the quality of the flowers. We perform same day flowers delivery, next day flower delivery or you can set up your own delivery date in the Checkout page. We have fresh flowers, below-average prices and punctual couriers – in our opinion, the best set of qualities for the flower delivery service! 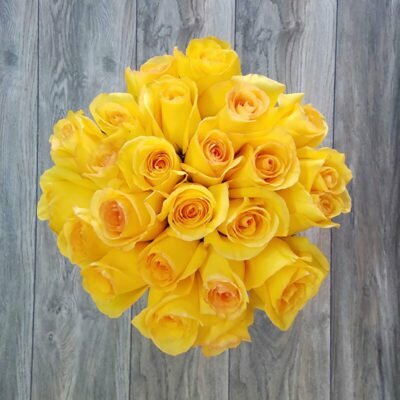 Mia Roses Shop is a classic flower shop in Miami, FL. We are passionate about making the best flowers ever in Miami. 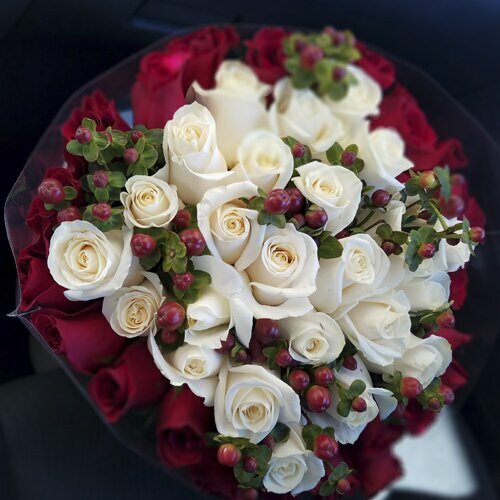 We ensure our services are suitable for Miami flower delivery and get them to wherever they may be needed. 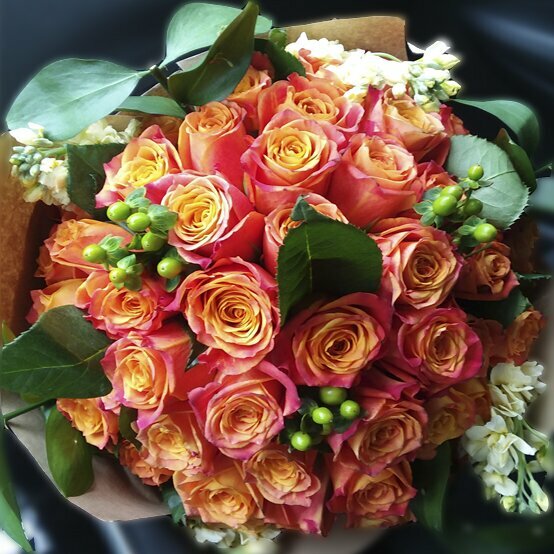 Our Miami florists are driven by the passion to care for and the love of flowers. 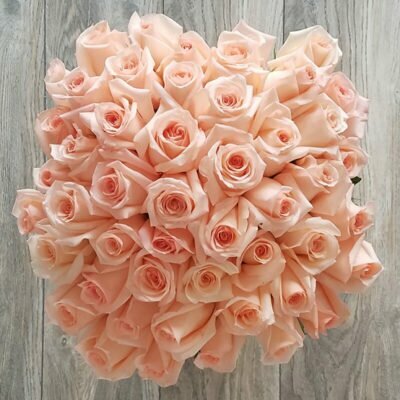 Be rest assured that we select the best flowers in Miami to suit your order. Also, we select the best flowers needed for your occasion or the person you intend to send flowers to in Miami. 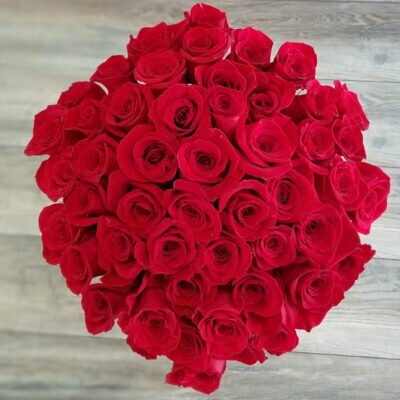 Our services include: Local Florists Delivery, Flower Arrangements in Miami, Send Flowers in Miami, Flower Delivery Miami, Flower Delivery Miami Beach and many others at your request. 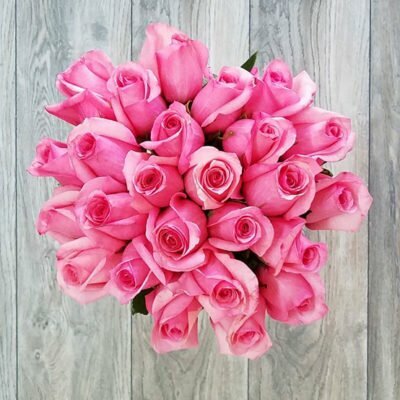 Not only are we the best Miami floral shop, but we are also ardent lovers of flowers; so we have the best options for your occasion and also, the best flower arrangements for your location in Miami. We help arrange your flowers anywhere the service is needed in Miami, including Miami Beach. 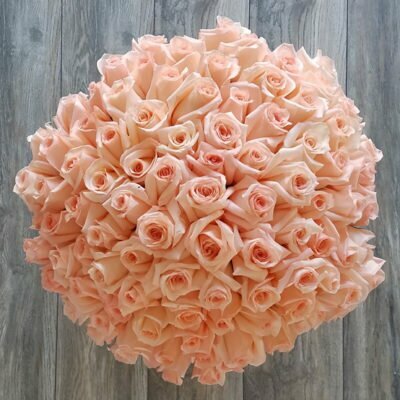 Our understanding of the bouquets of flowers suitable for the different occasions allow us operates on the service of flower delivery at Miami Beach. 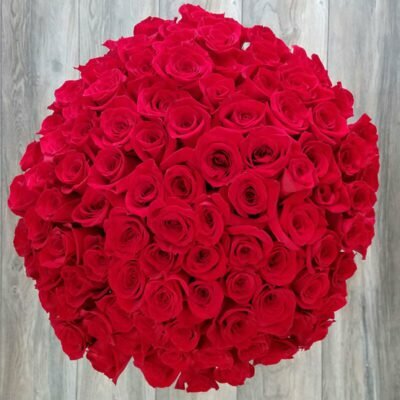 We are known to have the best flower delivery service in Miami and have added the “same and next day service” to our package. Our goal is to operate on an on-time delivery in order for the flower delivery to serve its purpose. 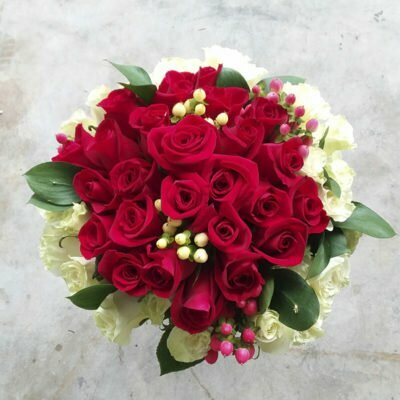 We also organize a team of florists responsible for sending flowers to your loved ones at your request. As lovers of anything ‘roses’, we take pride in the popular Shakespeare’s quote “A rose by any other name would smell as sweet” (Romeo and Juliet). We have a variety of beautiful flowers that are sweet-scented to create a magical atmosphere for you and your loved ones. When you think Miami flowers, you think Mia Roses Shop. 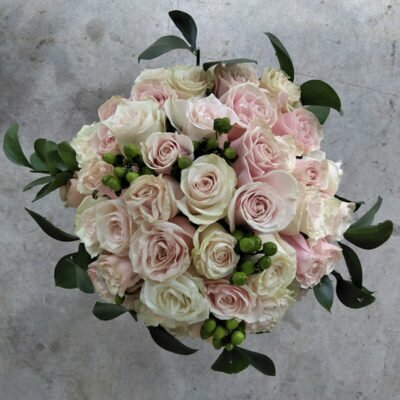 We deliver flowers for ceremonies such as weddings, birthdays, reunions and others. Our Miami florists are professional at their job, and you will be impressed at the flower arrangements they would initiate. Our same and next day package is operated by our Miami florists who ensure that your flowers are delivered at the right time. 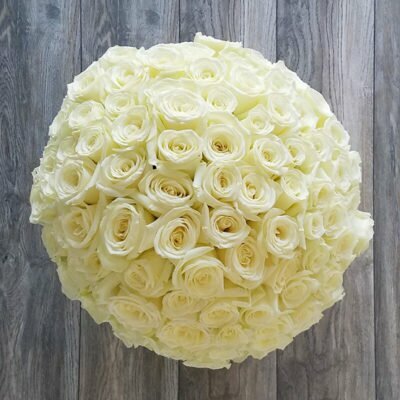 They also ensure that your Miami flowers are in the proper order, and that they have the best flower arrangement in Miami to properly grace your occasion. Our Miami flowers delivery system has proven to be effective and reliable, so we ensure our customers are greatly satisfied with our services. 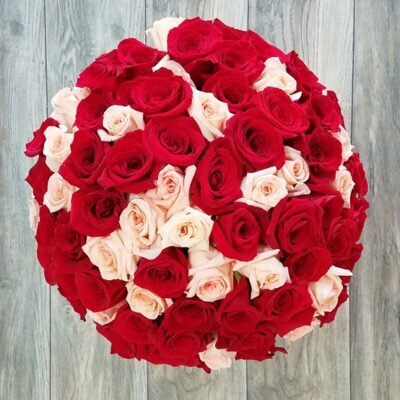 Amidst other flower shops in Miami, Mia Roses shop has the best flower delivery. We also have the best local florist delivery, as we hire some of our florists to be in charge of ensuring your flowers are kept in place and are properly taken care of at your request. 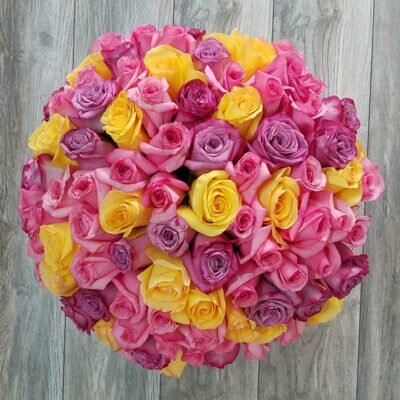 As you order flowers at Mia Roses Shop, we would ensure that your flowers are still florid even after 7 days of delivery. This is because we understand the importance of flowers to our customers, and we care a lot about our customers. If you are interested in a same day flower delivery in Miami simply place your order by 10:00 am. For the next day Miami flower delivery place your order by 18:00 p.m. Or choose your preferred delivery date in the Checkout page. Our passionate florists at Mia Roses Miami pride themselves in delivering fresh flower arrangements of only the best quality. We provide a quick, easy online flower delivery across Florida. Our team of professional florists provide quality products, which will not disappoint. 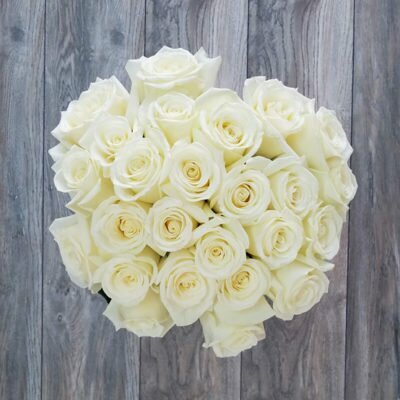 We are committed to delivering elegant fresh flowers, which are guaranteed to remain fresh for at least 7 days. 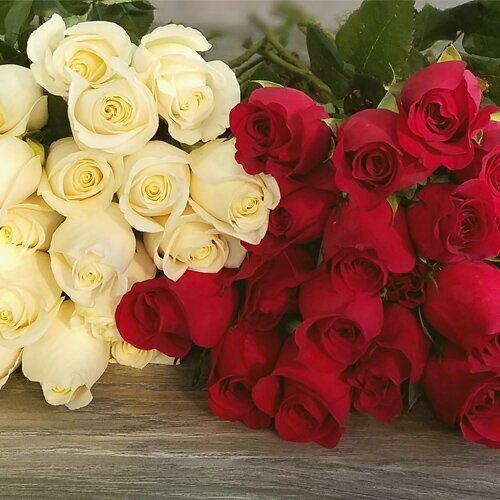 Our luxury rose arrangements are packaged with the greatest care to ensure they are just as impressive as you imagined when they arrive at your door. 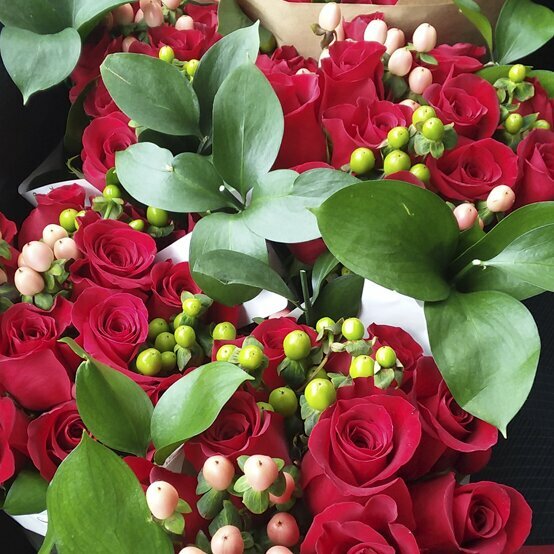 We use specially chosen couriers who look after every bouquet from dispatch to delivery. 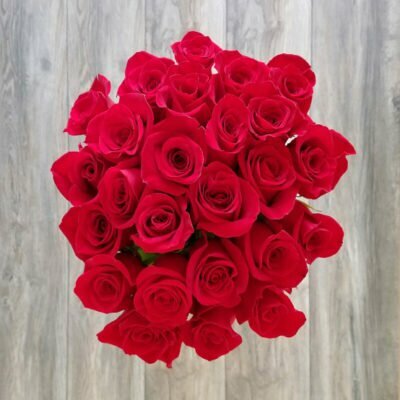 All flower arrangements are protected by the Mia Roses delivery and quality promise to make sure that you are always happy with your product. If you order our flowers online, there are a range of options for delivery to choose from. We provide same day guaranteed delivery to the majority of Miami and surrounding area post codes, ideal for a spontaneous gift. We also provide next day delivery or named day delivery, so you know your flower arrangement will arrive on that special day. 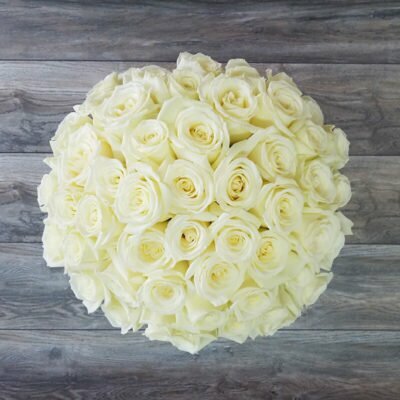 We also offer premium delivery for your bouquet, where we will notify you one hour before your flowers arrive, meaning there is no need to stay in and wait for your delivery. We hope that you will enjoy sending our bespoke floral designs, just as much as we enjoy creating them. If you’re looking for inspiration, make sure you check out our Hot Sales page, where you can find this month’s unique featured flower arrangement.